The inventions granted to Apple in the U.S. were ahead of noteworthy companies such as Texas Instruments, AT&T, Research in Motion and Sharp, according to data published Thursday by IFI Claims. The number of patents granted to Apple also represented a 68 percent increase from 2011, according to The New York Times. Apple finished just behind rival Google, which won 1,151 patents in 2012 and took 21st place. And Samsung was in second place among all companies with 5,081 patents, more than four times Apple's haul. Cracking the top ten was Apple manufacturing partner Hon Hai Precision Industry Co., otherwise known as Foxconn, which was awarded 2,013 patents last year, good for 8th place. Also among the top were Microsoft (2,613 patents, 6th) and Sony (3,032 patents, 4th). Retaining the top spot once again was IBM, which was awarded 6,478 patents in 2012. Big Blue has now held the No. 1 position in intellectual property for 20 years. Other noteworthy companies ahead of Apple were Broadcom (1,157 patents, 20th), Intel (1,290 inventions, 18th), Helwett-Packard (1,394 patents, 15th). The rankings were compiled using data from the U.S. Patent and Trademark Office. 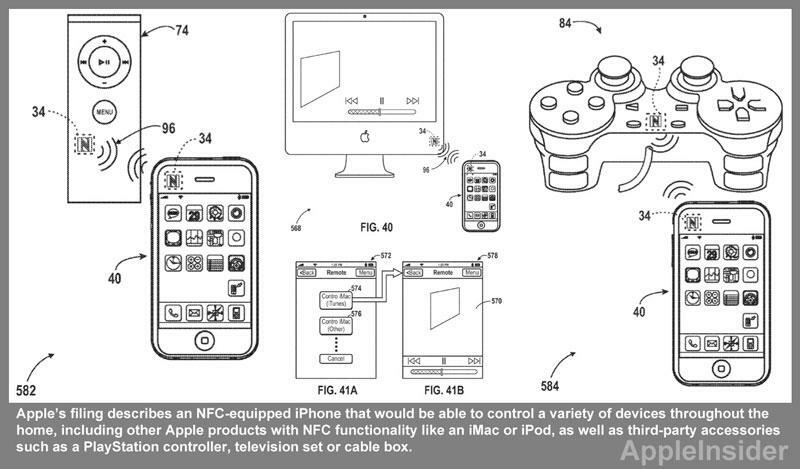 In 2011, Apple was awarded 676 patents by the USPTO. That ranked it 39th among companies awarded inventions in the U.S.